…….. where no man has gone before !!! 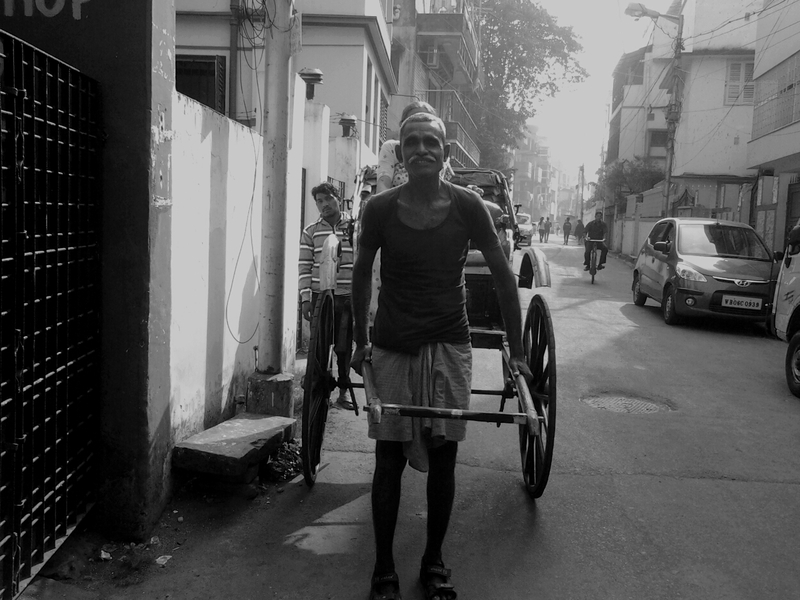 Any trip of mine to Kolkata doesn’t seem complete without a few pictures from the street and particularly the rickshaw walas from the street. 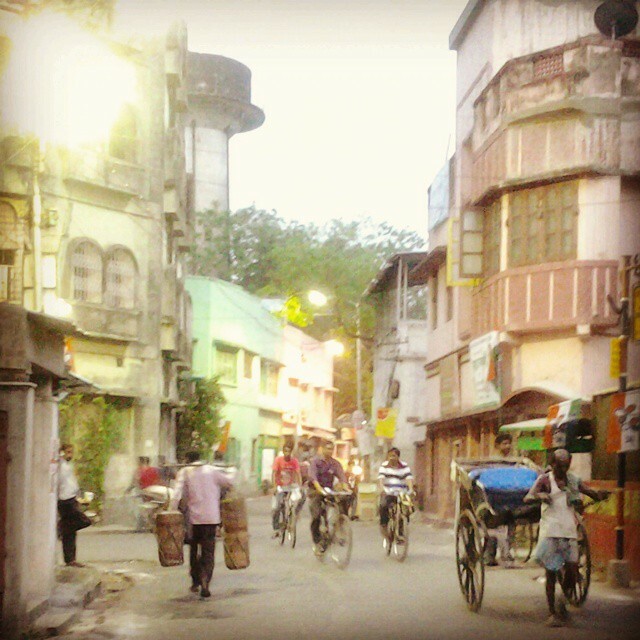 The old world charm…… (I am not going to try to justify the right or wrong aspect of the human angle to hand pulled rickshaws because it is the only source of income to many Indians) is unlike any other city in any other part of the world. 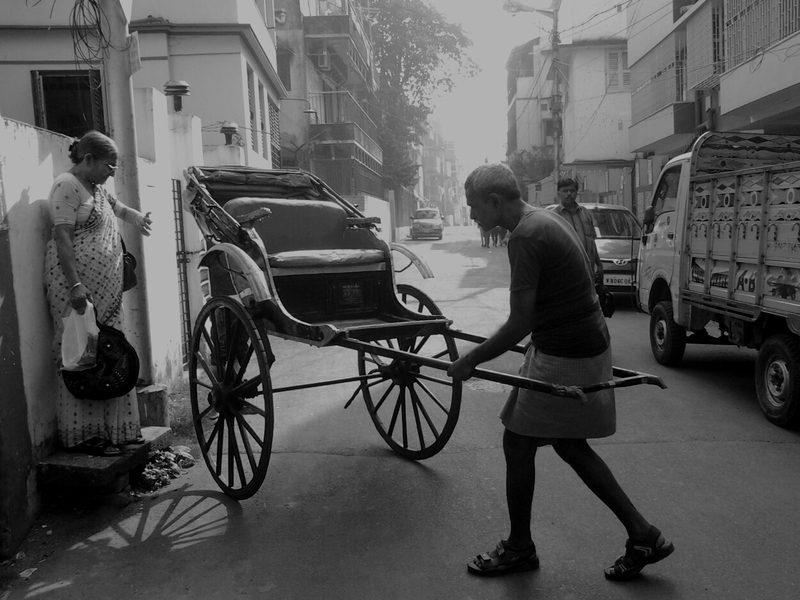 I took the above pictures on my trip to Kolkata last week….. as the rickshaw walas took some time off between trips to catch up on their power naps. The monochrome effect seemed to bring life to an otherwise lazy picture also lending it the old world charm.